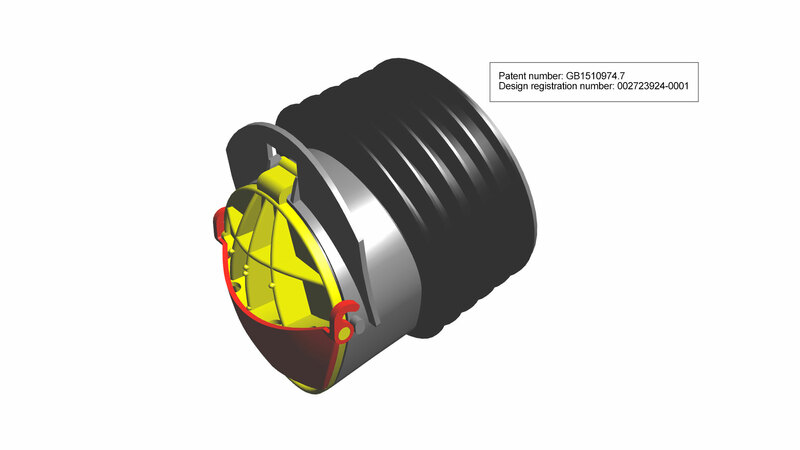 Faulkner Moulds are finalists in the 2017 Plastics Industry Awards in the Industrial Product Design of the Year category for our work on the WARNRV. 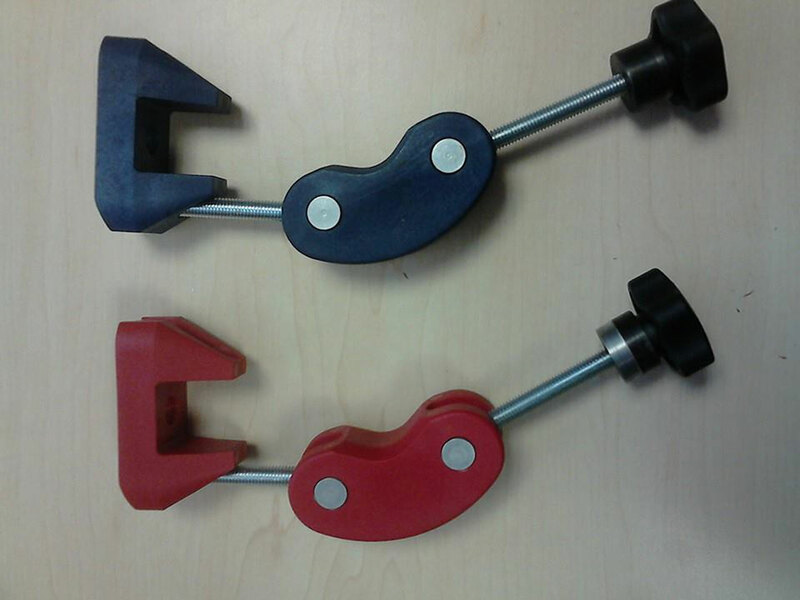 The WARNRV inventor was shortlisted for the Travis Perkins Innovation Award and won the Examiner Business Innovation and Enterprise Award 2016. 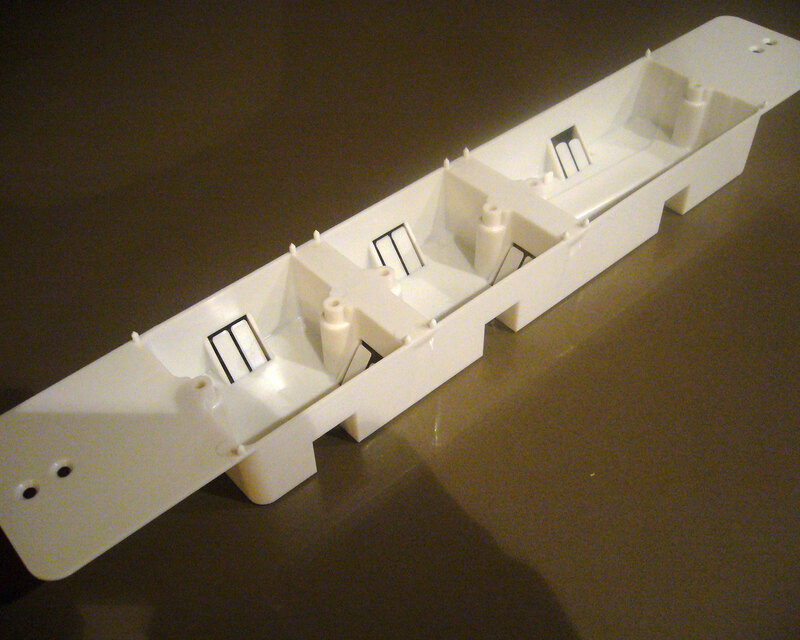 The customer has stated that, due to the involved and long-term nature of this project, creating the NRV would have been impossible using foreign designers and toolmakers, calling it, “A great example of British design and engineering” and describing Faulkner Moulds' product design as, "Genius!". 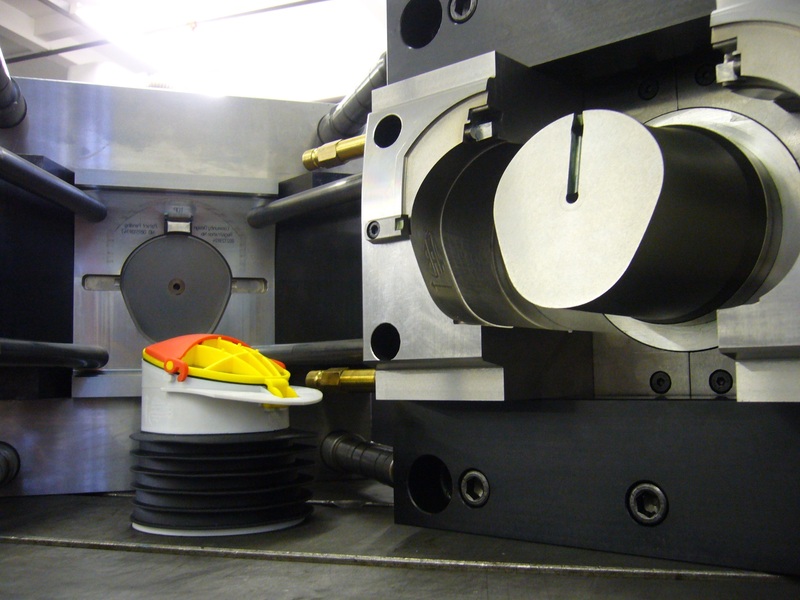 “Faulkner Moulds were resolutely committed to the WARNRV project. We worked intensively in partnership for months, successfully creating it and achieving its British Standard. 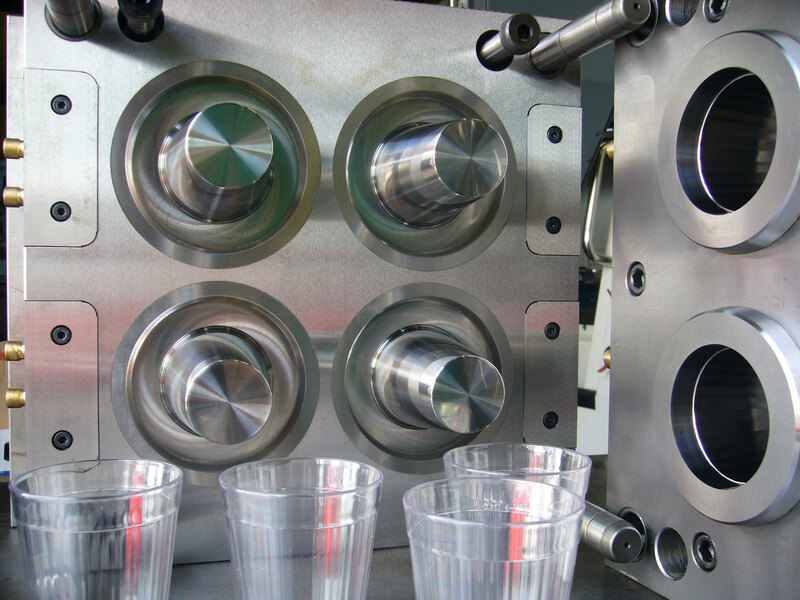 This would have been impossible without Faulkner Moulds' innovation, responsiveness, expertise and sheer determination.” - Jeff Monks, Chairman, Fisher Plastics. 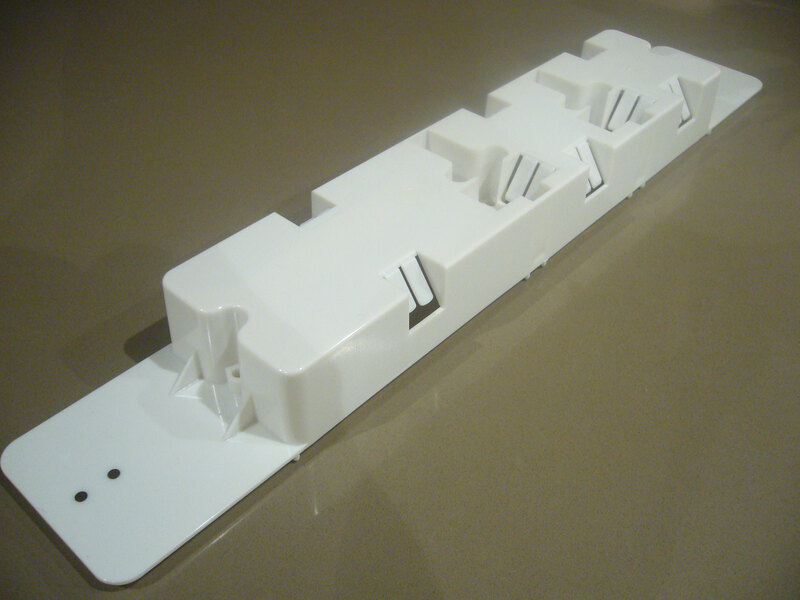 “We were delighted that Faulkner Moulds designed a superb product that looks and functions far better than anything else on the market. The NRV is moulding excellently and selling successfully. It truly is a Premier League product, making the competition look Sunday League in comparison”. - Tony Ruddiman, CEO, The Flood Company. “It felt like rats were going to…take over my house but…I am happy to say the rats lost. The WAR valves helped…These devices are very, very good…good quality and easy to fit and most importantly work as I now have no rats entering my house plumbing…I would encourage you to buy them”. “Does what it says and cheaper than others on the market”. 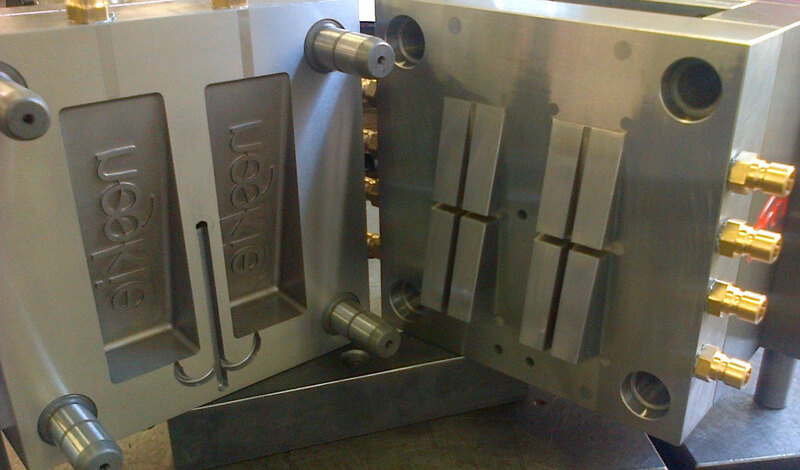 “Throughout the whole experience we had superb quality design, toolmaking and customer service from Faulkner Moulds. 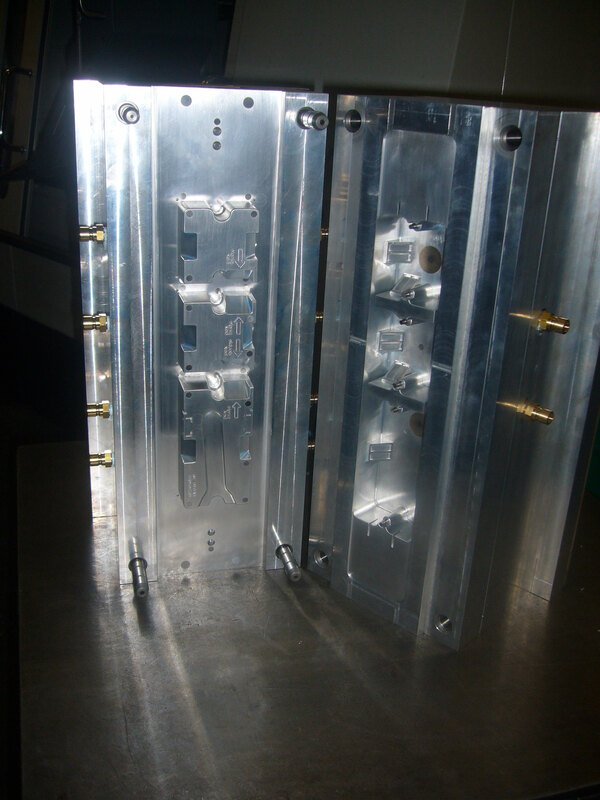 We knew the Shocksafe handle designer and toolmaker would require a highly technical understanding of how all the component parts could be overmoulded and assembled together successfully. 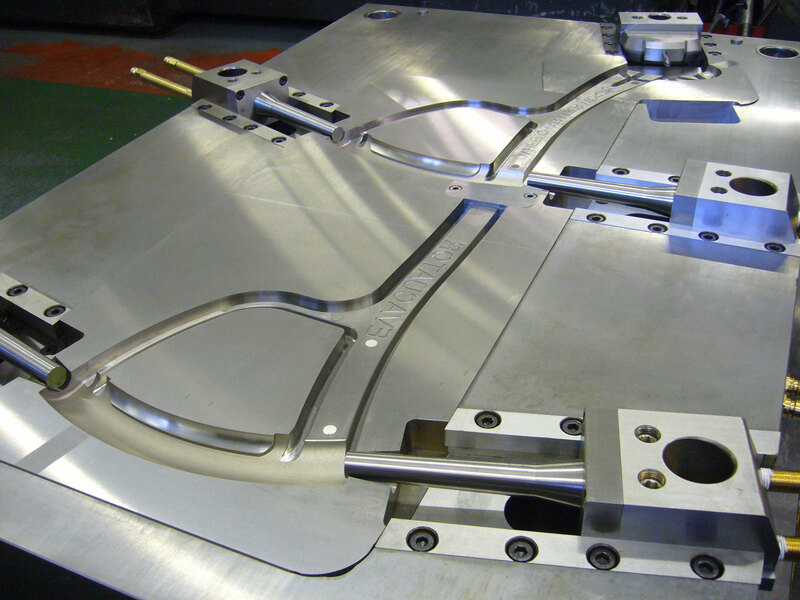 We chose Faulkner Moulds for their proven track record in product development and high quality tooling. 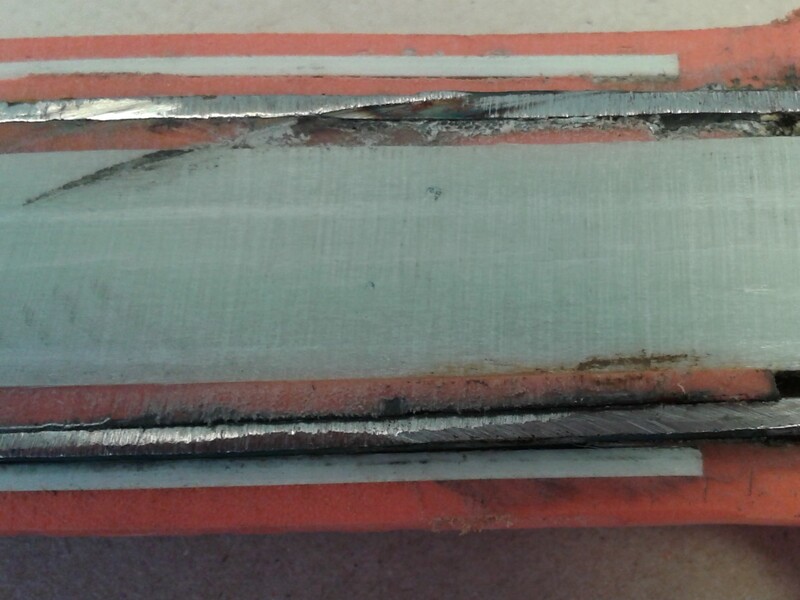 A benefit to working with Faulkner Moulds is that Duncan is not just a ‘yes man’ who simply delivers the tool he is initially asked for. Duncan will look critically at the product and every aspect of the manufacturing process and come up with his own, innovative, recommendations. 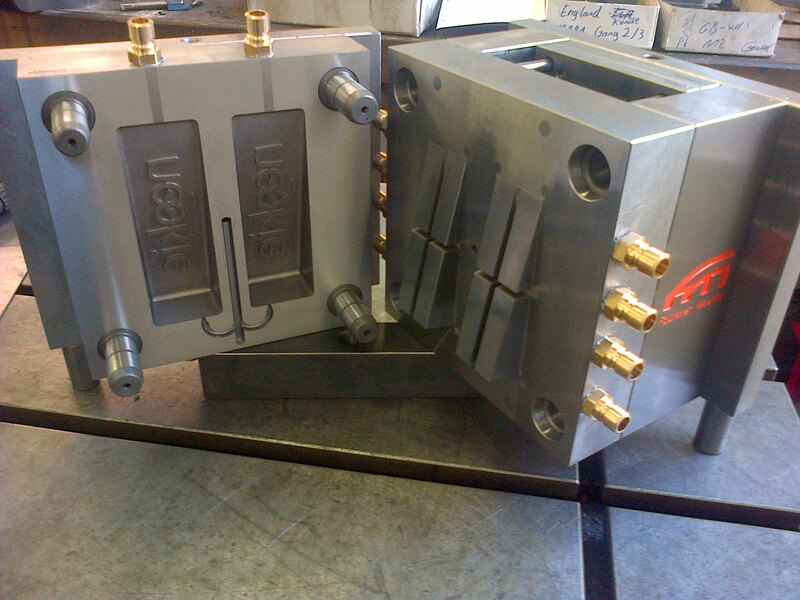 With Faulkner Moulds, we are reassured that we don’t just get what we believe we want, we get exactly what we need”. 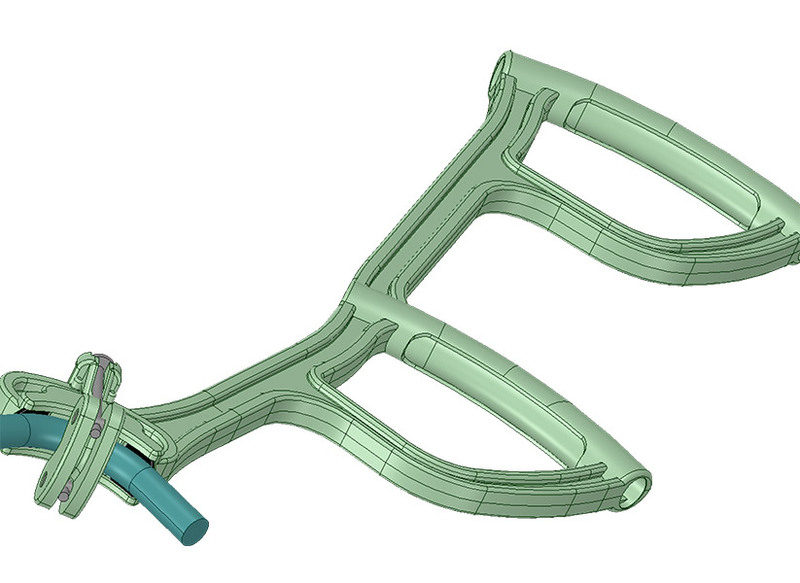 (Image shown is section through shovel handle to show overmoulds). 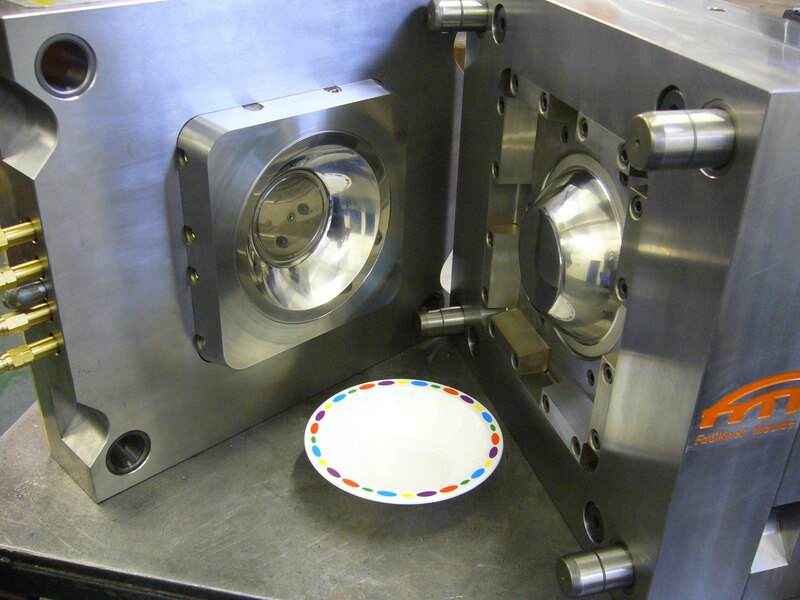 "Faulkner Moulds has been our preferred injection mould tooling supplier for many years and we have developed a close working relationship. 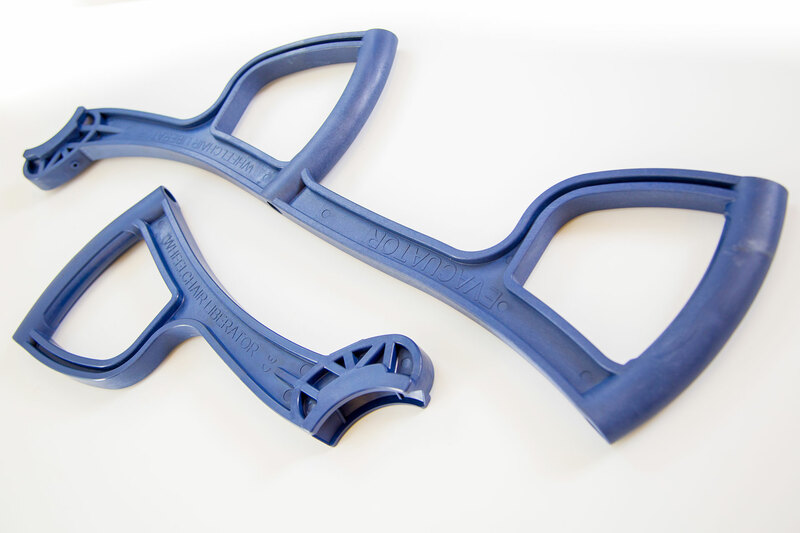 We have tools from Faulkner Moulds that have been in operation for up to 15 years and are still producing excellent products. 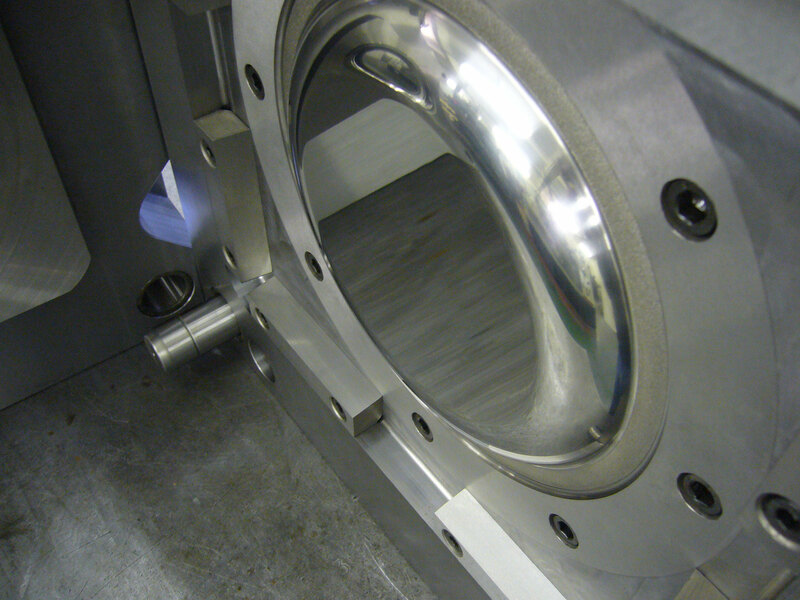 As a manufacturer of quality tableware, our products must be safe, hygienic and hardwearing, with a perfect finish. 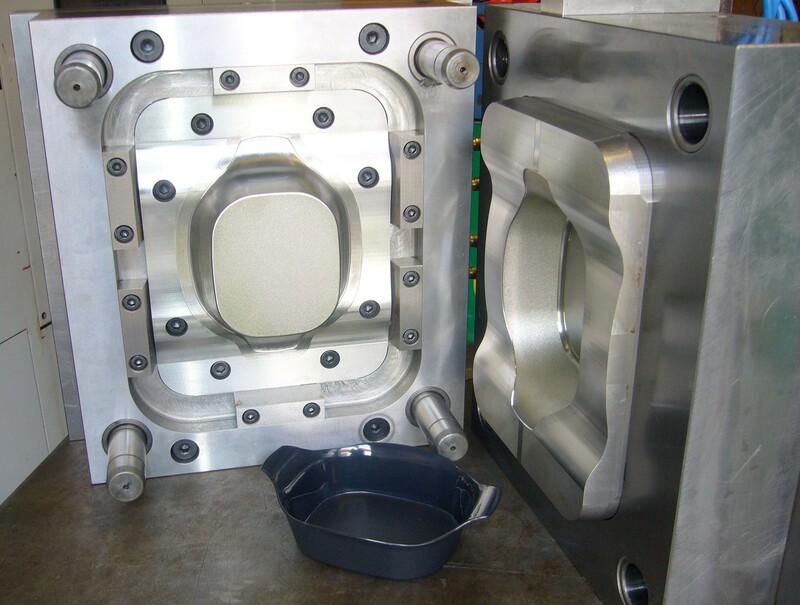 Faulkner Moulds consistently design and produce immaculate, high quality tooling that moulds reliably and is built to last."